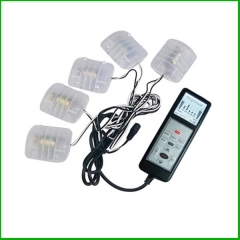 2.25 minutes timer, 2 vibration intensity,. 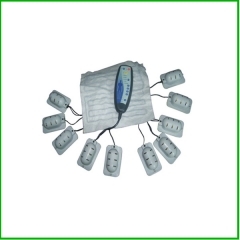 3.12V power input,can provide the right power . 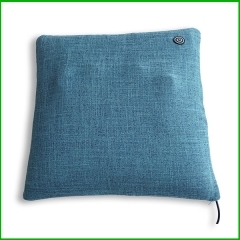 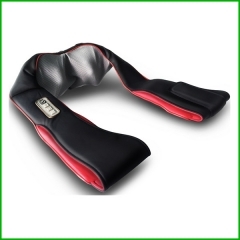 4.For installation in chair, sofa AND tables . 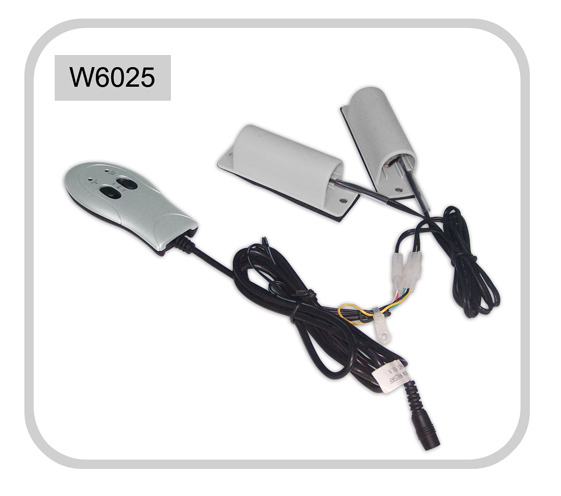 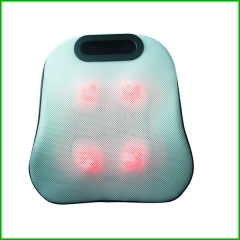 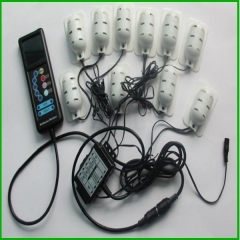 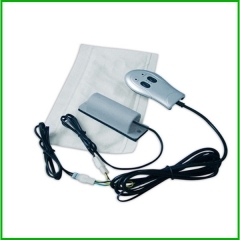 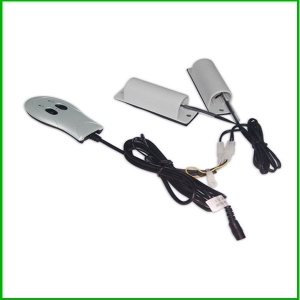 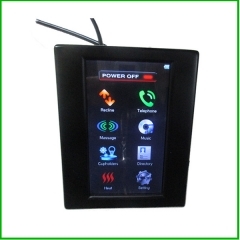 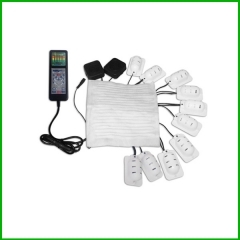 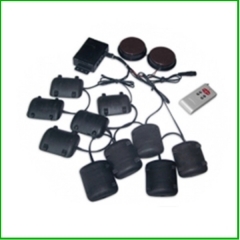 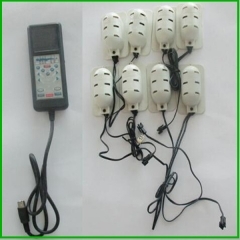 5.Massage equipment waterproof remote control.